Baycrest Global Solutions – Changing the journey of aging worldwide. 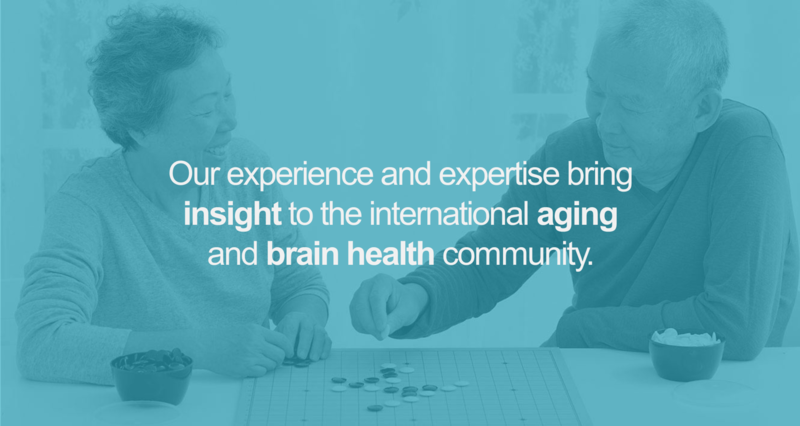 Founded in 2011, Baycrest Global Solutions brings the best of Toronto-based Baycrest Health Science’s 100 years of leading expertise in aging and brain health to the world. BGS partners with global health and residential care providers to implement the “next generation” of geriatrics therapies, education, programming and technologies into their respective healthcare systems. Each partnership is informed by the extensive background of clinical practice, research and training that occurs within Baycrest on a daily basis.